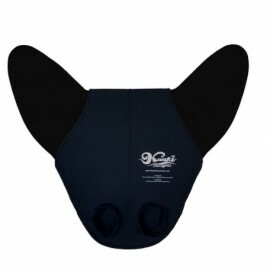 KUAKI monofins are necessary to boost in the water. 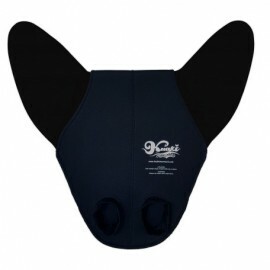 These monofins are very comfortable and safe and it is very easy to put and take off. Do not forget to choose the correct size (Junior or Plus) for your mermaid tail or monofin cover.